Welcome School Administrators of Montana! By clicking on this message you are indicating your interest in the work of educational leaders and advocates for youth. Opportunity is on the horizon for SAM as we acknowledge the good work of the past and move our organization into the future. I’m pleased to represent our association as the Executive Director. We begin the 2018-19 year with the SAM Strategic Plan 2014-18, creating vision and direction for our association. The SAM Board has restructured the office team aligning the strategic plan with service to our members. Our SAM office team includes Director of Operations and Finances, Gary Wagner, and Director of Member Services and Professional Learning, Kimberly Scofield. We are here to serve you, so please don't hesitate to contact us. 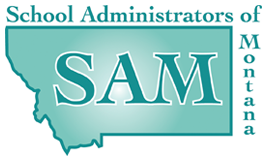 In 2018-19, SAM intends to make a positive difference for educational leaders, whose great work in our schools and districts throughout the state, creates opportunities for Montana’s children that are second to none in the world. Telling that story will be important to the future of our schools. My thanks to all who have chosen this great profession and use the services of SAM to assist in accomplishing their goals. 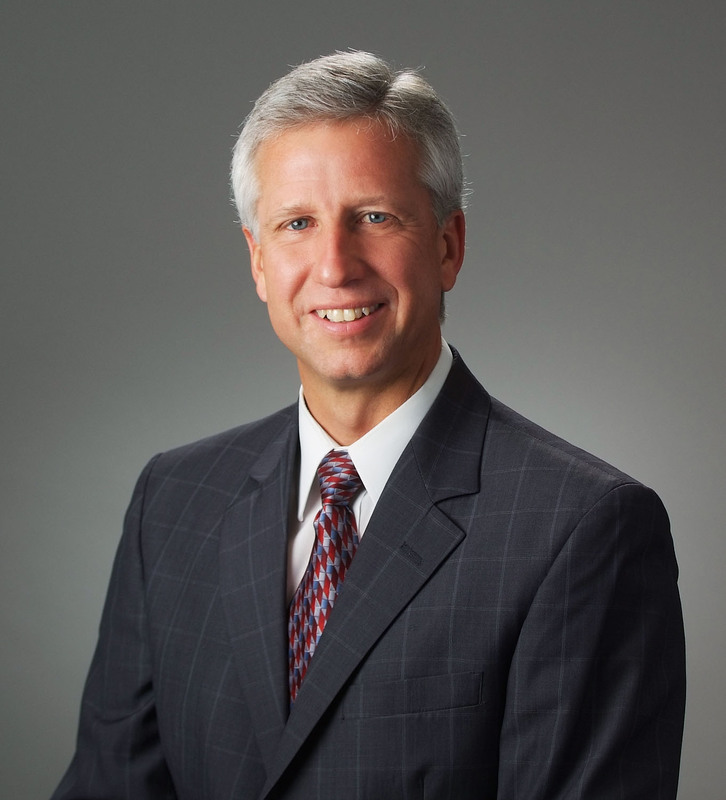 I commit to you that I will work diligently for our organization to continue the excellence of the past while seeking the opportunity to strengthen our ability to meet our core purpose -- “SAM … Visionary leaders united in providing, advocating, and creating education excellence for Montana students!"